MF Freeman is one of the South West’s leading and highly respected, privately owned groups. The dynamic and award-winning family-run business was established in 1966 and celebrated its 50th year of trading in 2016. Based in the Forest of Dean in Gloucestershire, the organisation operates a diverse portfolio of divisions across residential and commercial property development, contracting and civils, plant hire, farming, forestry and leisure. 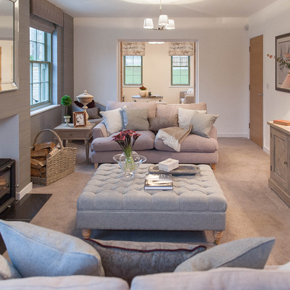 It undertakes a range of projects from small works to prestigious major contracts. The Group operates as a high performance business and learning-empowered organisation, ensuring the products and services it provides are of the highest standards and quality. MF Freeman employs a skilled and experienced team of over 100 staff and trade operatives who are committed to delivering a high quality, professional and highly competitive service. The MF Freeman mission is ‘Building for a Better Future.’ Through commitment and innovation the company believes in making a difference and continues to grow through investments in infrastructure, facilities, training and most importantly, people. 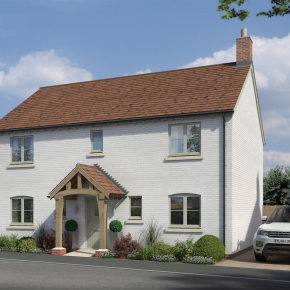 Freeman Homes has recently been granted planning permission for a new residential housing development in Weobley, north-west Herefordshire. 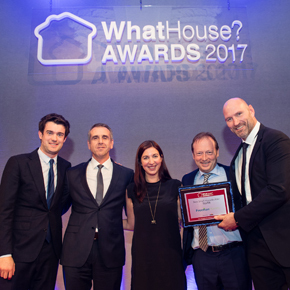 Property developer Freeman Homes’ recent run of award success continues, as it collected the Best Small Housebuilder (silver) accolade in the prestigious 2017 WhatHouse? Awards. 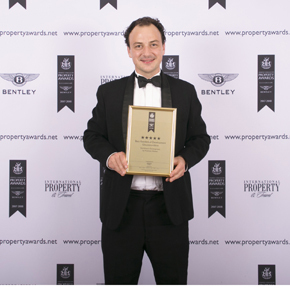 Gloucestershire property developer Freeman Homes has scooped Best Residential Development at a prestigious awards show, the 2017 UK International Property Awards.